The Scrooge Mystery Is Back In Stock! New DuckTales Episode Descriptions Online! ‘A Goofy Movie” MagicBand Sighted At Magic Kingdom! 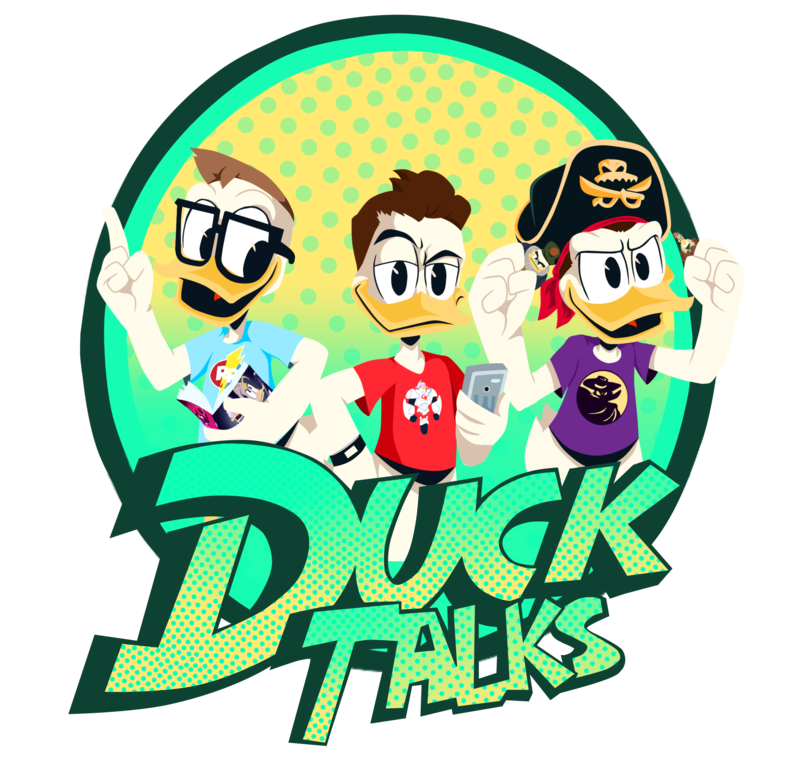 Rumors of May DuckTales Episode Titles and Premiere Dates! Happy 76th Anniversary Chip and Dale! DuckTales New Episode Title Revealed? !